The mission of Always Home Services is to help our clients lead dignified, independent lifestyles in the comfort and safety of their home . We will do this by carefully assessing and fully understanding the individual needs of our clients and selectively placing trained professionals to satisfy them. At Always Home Services, we aim to improve the lives of the home bound, help make the sick comfortable and to ease and enhance the daily lives of our clients. We are dedicated to helping you. We focus on top-quality home care and provide an extensive range of services to individuals that require personal home care, living assistance and companion services. Along with these services we also provide supervisory skilled registered nursing services. Our services prevent hospital stays and offer a reduction on healthcare costs. Our one-on-one interaction with caregivers gives the individual a more comfortable feeling and peace of mind while living in the comfort of their own home. Our employees live up to the highest standard of quality care. 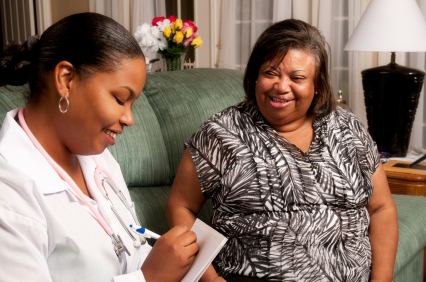 Our caregivers are carefully selected and undergo stringent background checks and training.